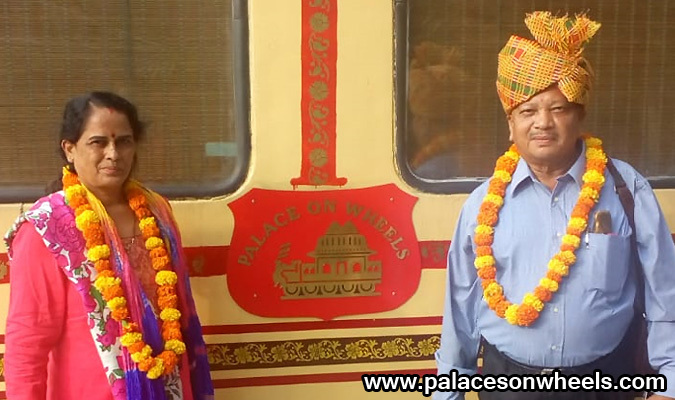 Presenting the happy memories of our guests, we have dedicated a gallery to relive the time spent on the royal train. 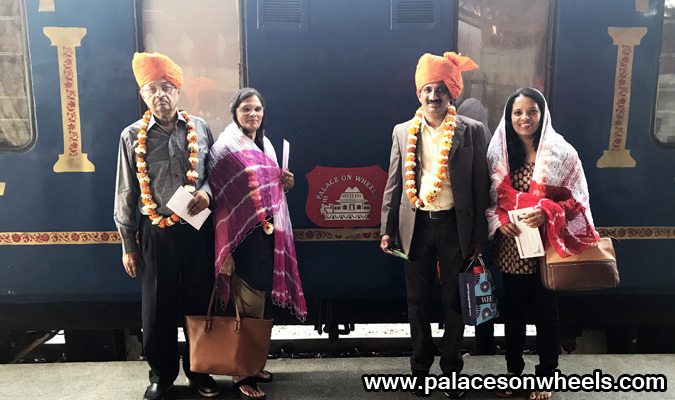 Every journey, every season, we have guests from all over the world who have experienced the royal pleasures of the pioneer of luxury trains. 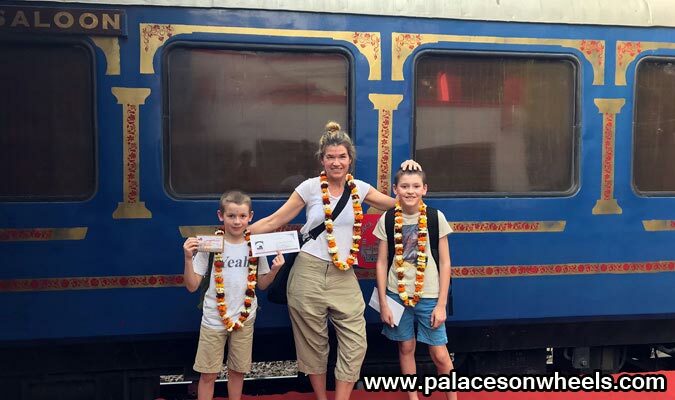 These are not just pictures but the memories of a lifetime. 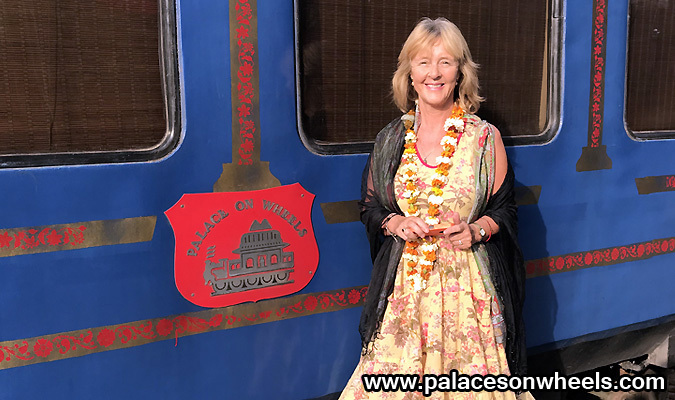 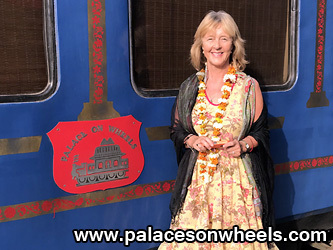 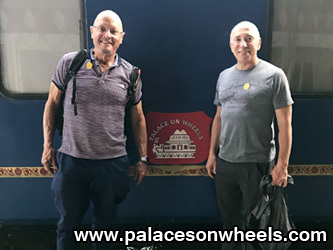 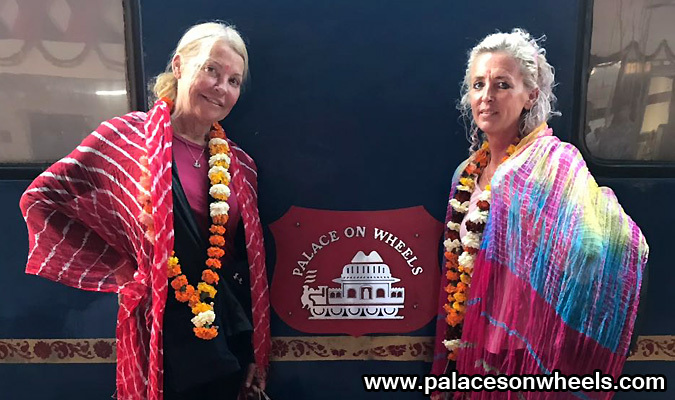 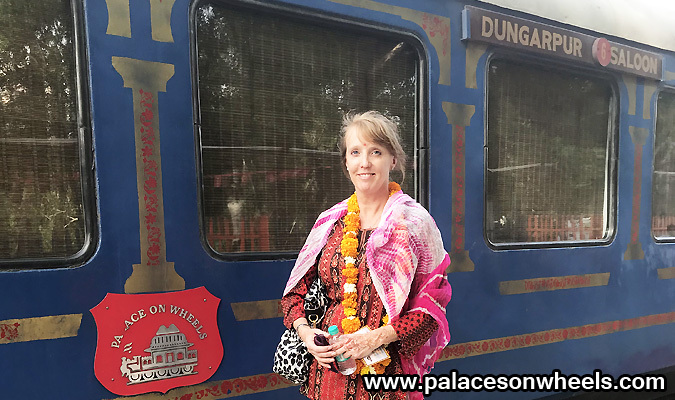 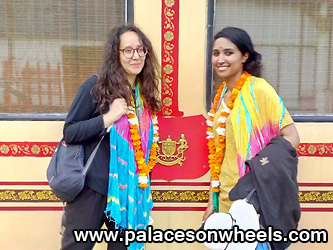 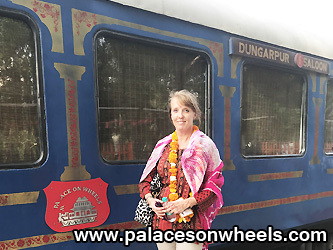 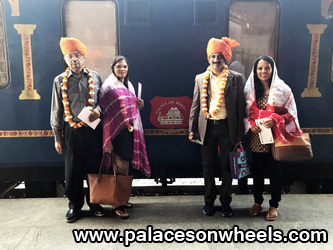 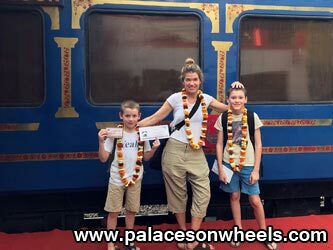 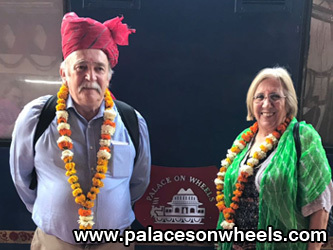 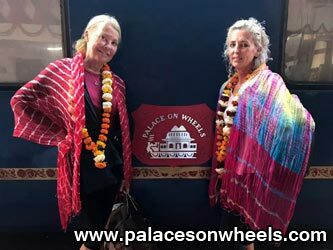 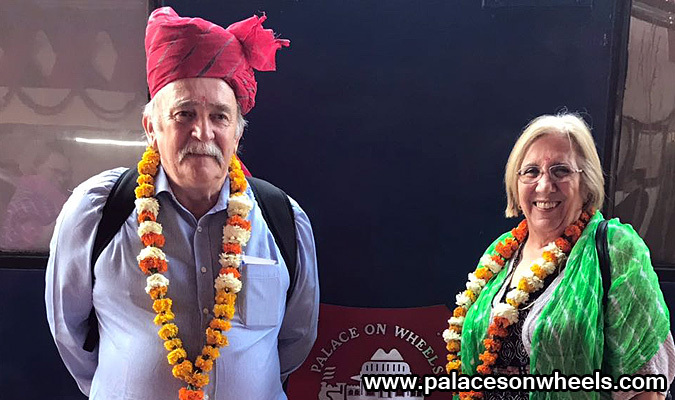 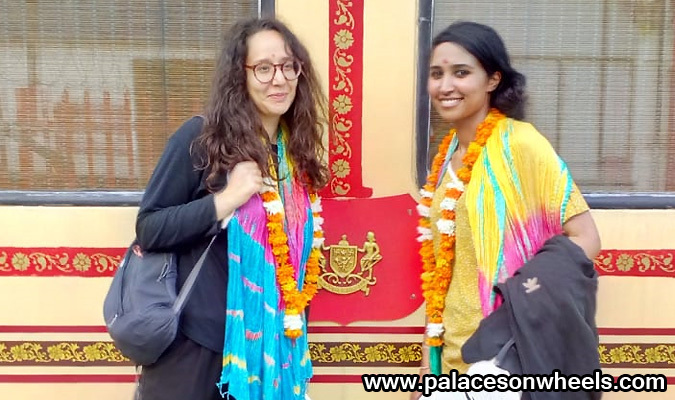 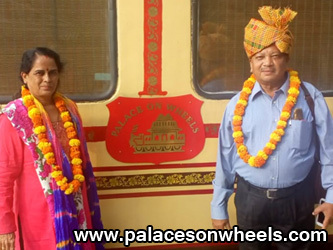 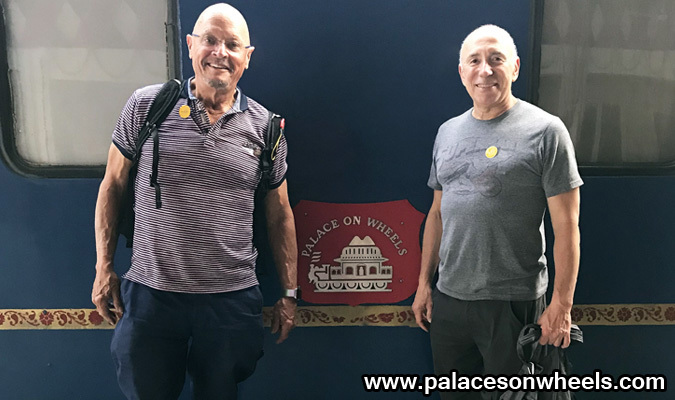 A picture says a thousand words, so take a look at the cherished memories of guests who have enjoyed luxury train tours of the Palace on Wheels.